Tradie Team is a 100% Australian owned and operated cleaning company. We specialise in offering result-oriented and cost-effective cleaning services across Melbourne and surrounding suburbs. 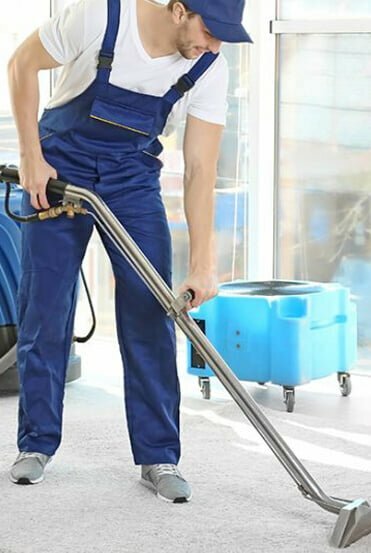 With a team of certified, well trained and equipped, reliable cleaners, we ensure you get the best value for your money and impeccably clean property. Our services aim at delivering quality cleaning services at prices that fit within your budget. 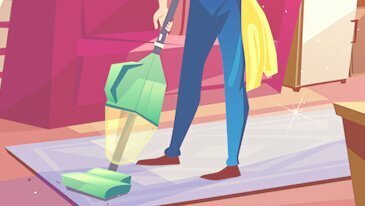 Residential Cleaning Services: Here, our focus lies at making your carpets and upholstery pristine, healthy, hygienic and fresh. Since the carpets and upholstery are one of the most expensive items, we aim at helping you protect the carpets, rugs and upholstery from replacement, before it gets too late. Half yearly or annual carpet cleaning keeps them clean, hygienic and also prolongs its life. Our tailored services cater to your unique requirements. Tenant Services: Our tailored services for tenant and landlord focuses on cleaning the carpets and upholstery with the most cost-effective method for impeccable results needed to pass the final inspection. With our tailored services, we provide free site surveys, and if your carpets are heavily soiled, we will take appropriates to ensure your carpets are clean. If you have any queries, feel free to contact Tradie Team.